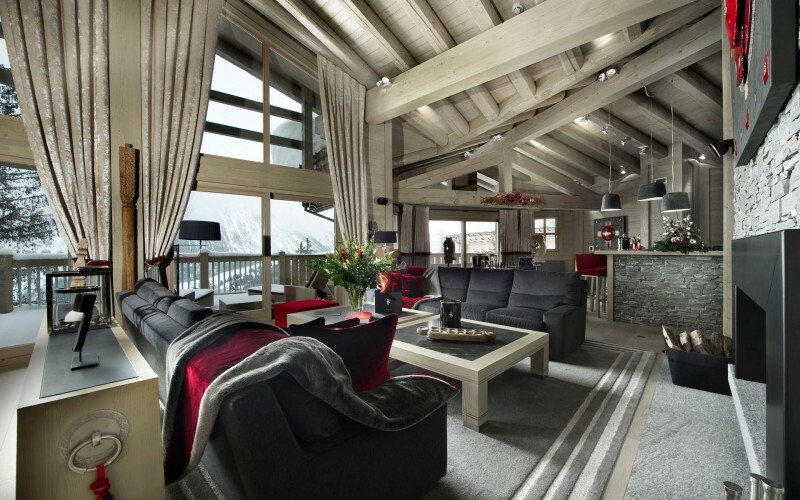 is a luxury ski chalet located in Courchevel, France. It is situated beside the Cospillot piste while still providing guests with a cozy refuge from the cold. “When the deluxe factor is this high, you may find it hard to tear yourself away when it’s time to go home. 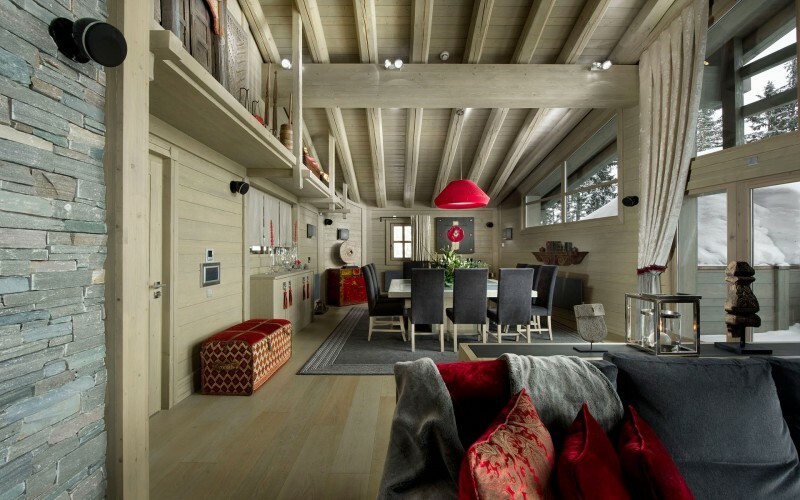 Chalet Baltoro wows you with its gorgeous interior design, and cossets you with personal service. If only life was this perfect at home. 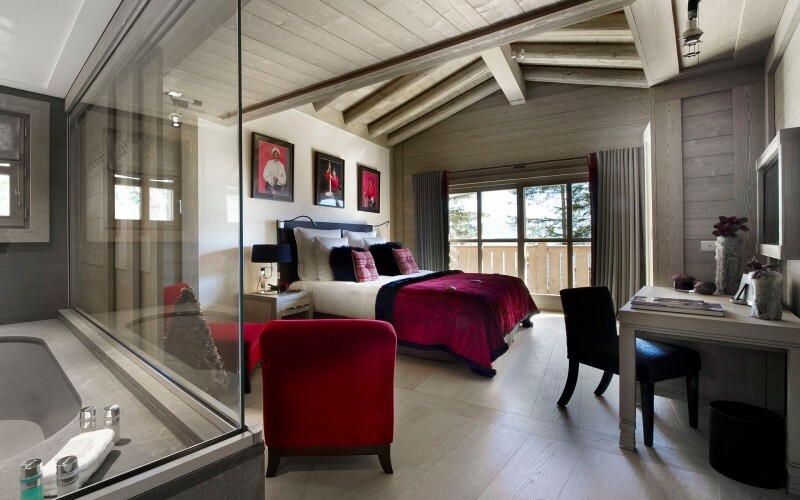 One of five independent chalets managed by the five star K2 hotel in Courchevel 1850, the Baltoro is ski-in-ski-out and has superb views over the Vanoise valley. Greeted by your own personal butler and private chef, your life of luxury in the mountains starts with a Champagne reception. Once you have explored every inch of the magnificent private pool and spa, the sumptuous bedrooms and stunning living space, it will be time to hop in the lift to the top floor for dinner. As you gather around the dining table, savouring the delicious gourmet food, you can make plans for the days ahead. 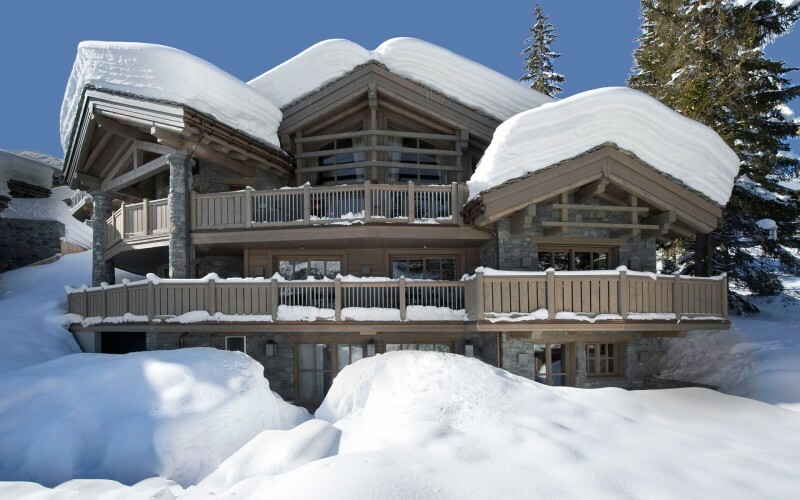 Whatever you need – from ski passes to boots, mountain guides to chauffeured cars, your chalet staff can make all the arrangements. In the morning, all you need do is step into your skis and slide straight out onto the Cospillot run. There is plenty of room for everyone to spread out in Chalet Baltoro’s 570m sq (6,135ft sq) of space, split over three levels. 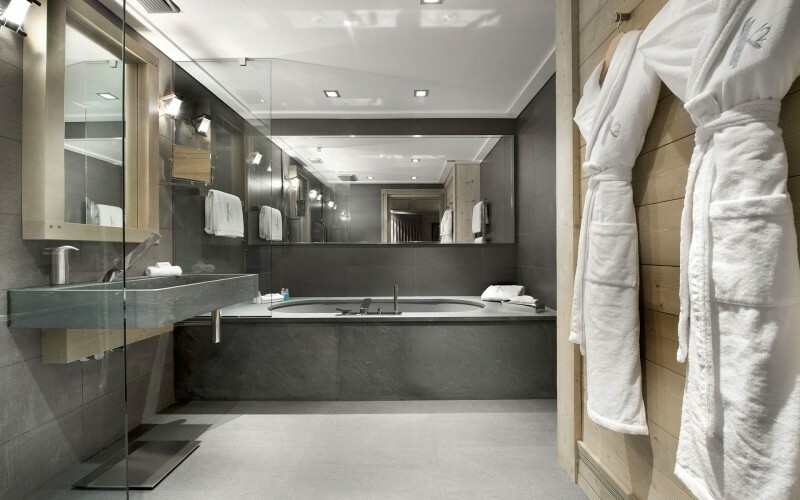 You enter on the top floor through the hallway and past the guest cloakroom to the breath-taking living space. There are two separate lounge areas for chilling out, a dining space and a private bar. And, if you feel like venturing out, the highly regarded K2 hotel with all its facilities is at your disposal.